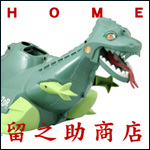 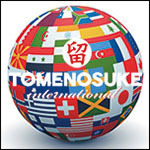 ご注文はこちらから→http://tomesyoten.exblog.jp/21732551/ It is the most difficult work that collects all. 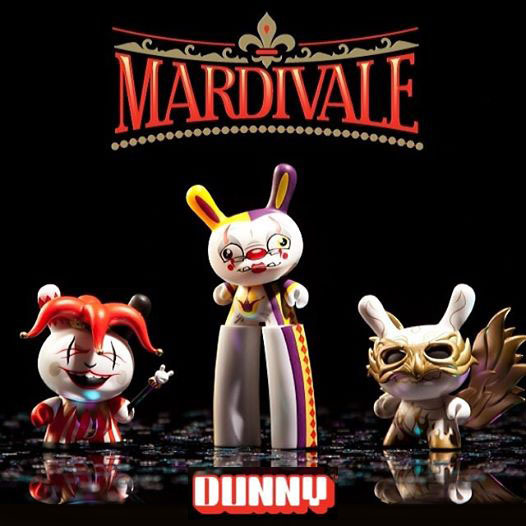 ご注文はこちらから→http://tomesyoten.exblog.jp/21732551/ Mardivale Dunny to be released on March 5, 11am (JST). 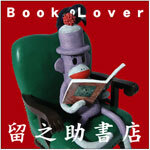 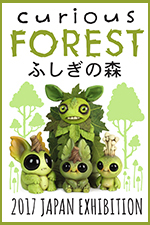 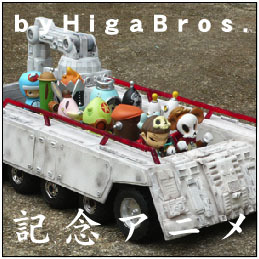 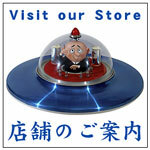 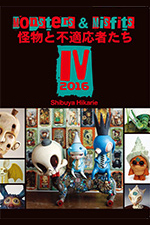 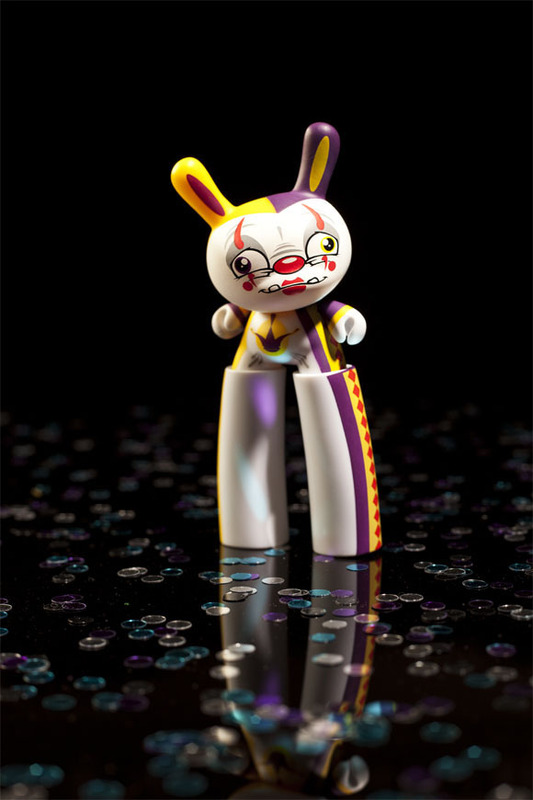 3月5日午前11時発売開始。 Sources from Kidrobot Blog and Spanky Stokes. 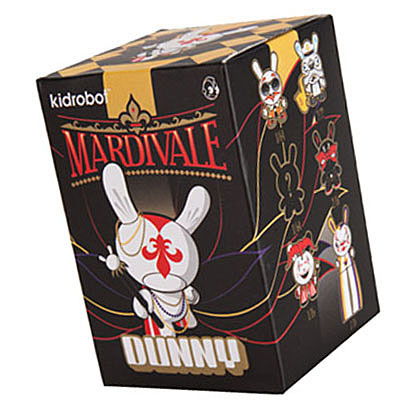 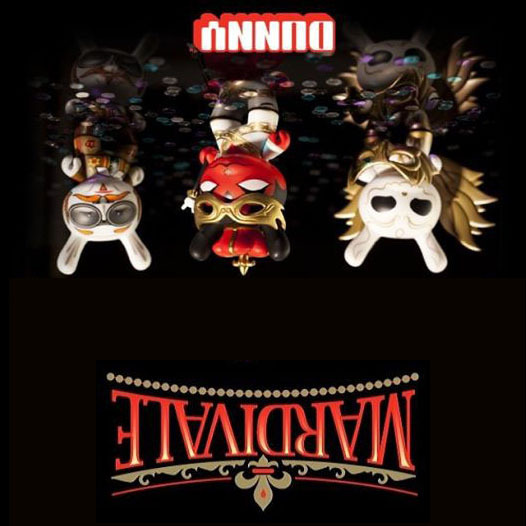 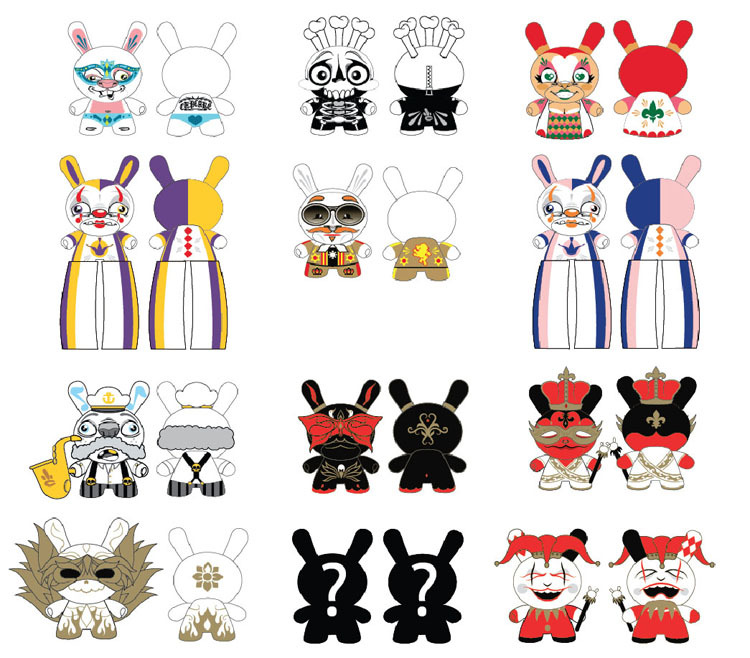 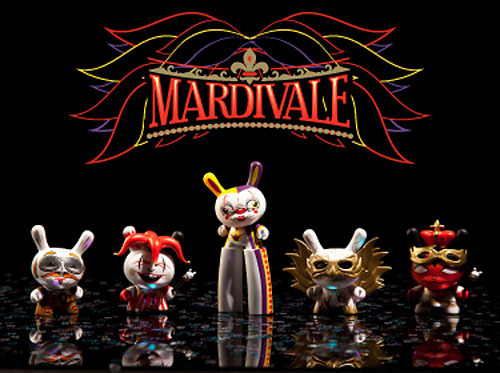 Mardivale Dunny to be released on March 5, 11am (JST). 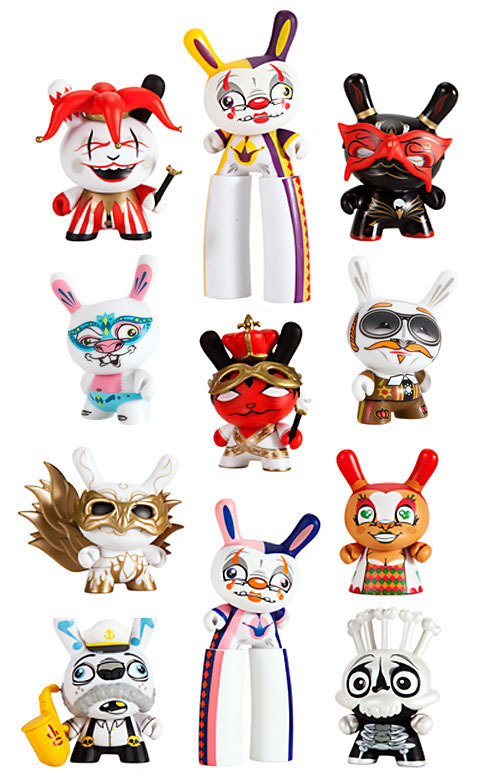 3月5日午前11時発売開始。 Sources from Kidrobot Blog and Scribe's FB. 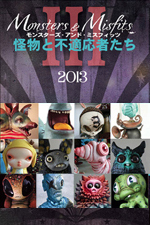 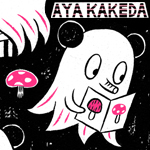 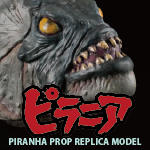 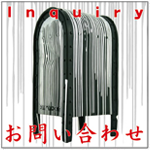 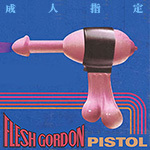 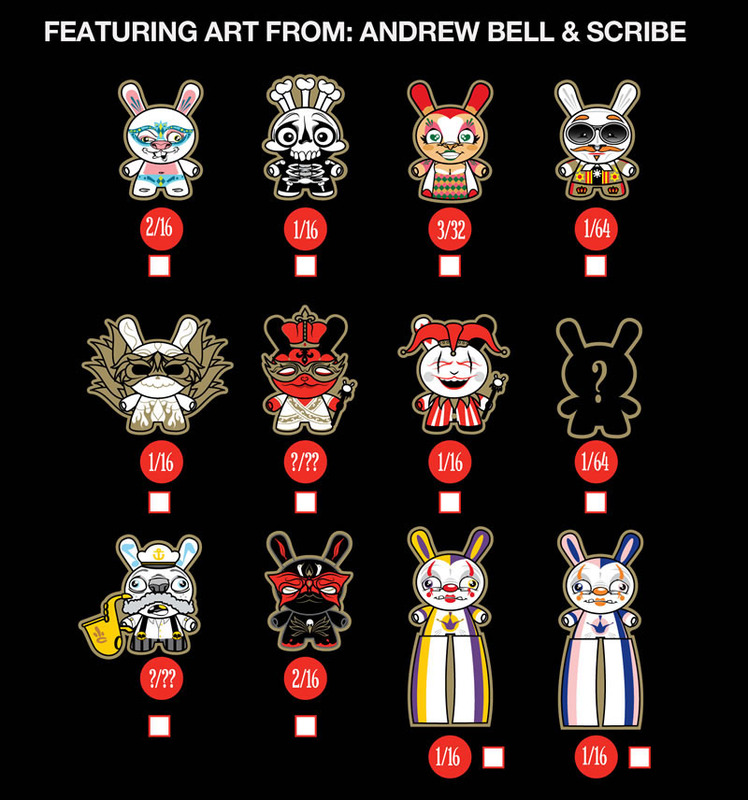 本家kidrobot BlogとAndrew Bell（アンドリュー・ベル）のFBより。 Sources from Kidrobot Blog and Andrew Bell's FB. 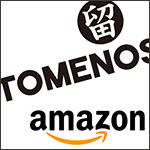 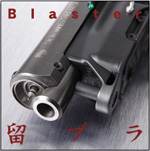 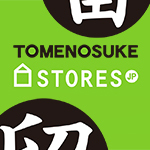 もちろん留之助も世界と足並み揃えて同時発売だ。 The biggest party around. 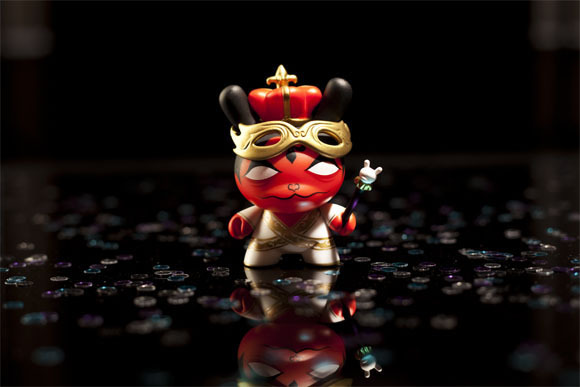 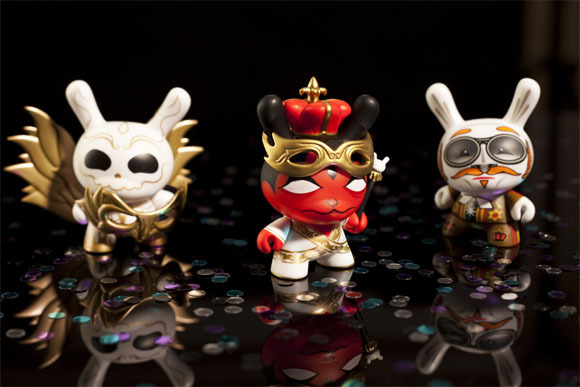 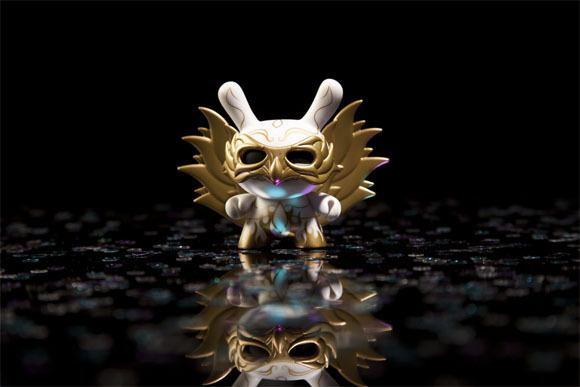 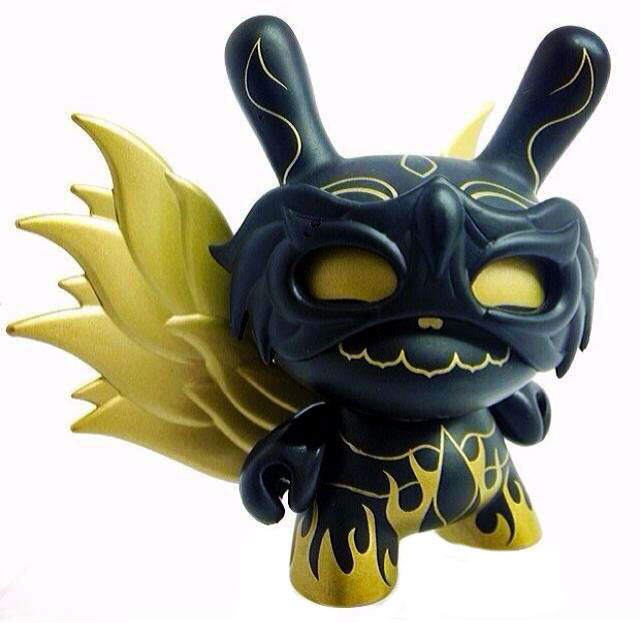 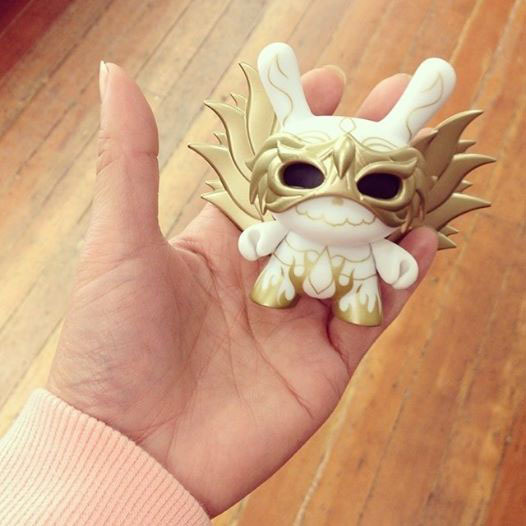 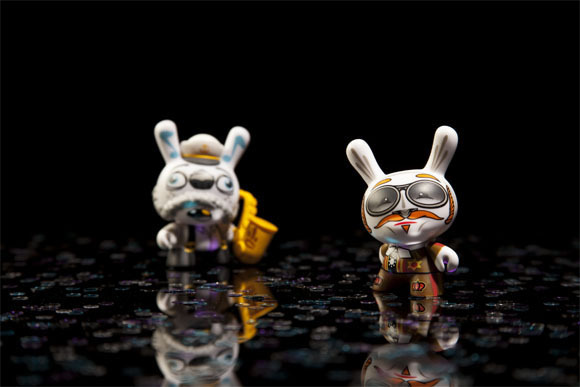 Toy phenoms Andrew Bell and Scribe join forces to create a wild festival of Dunnys. 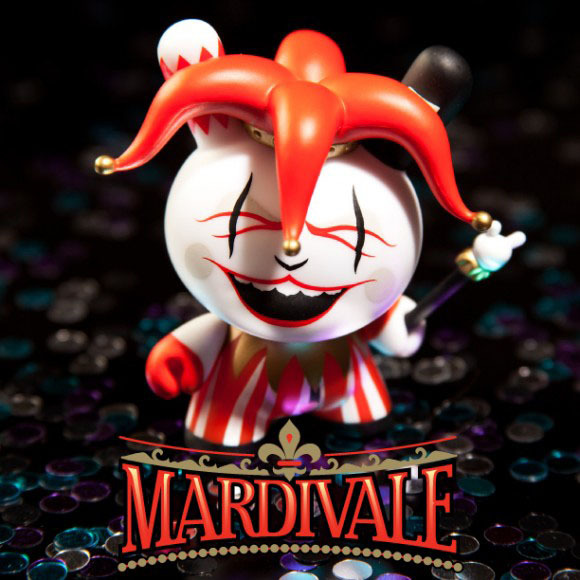 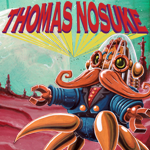 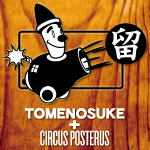 The Mardivale Dunny Series party starts Fat Tuesday, March 4, 2014 at Tomenosuke!